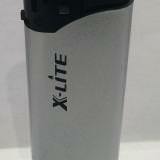 X lite lighter Single-jet cigar lighter with wind resistant, push button ignition, fuel window on the bottom. 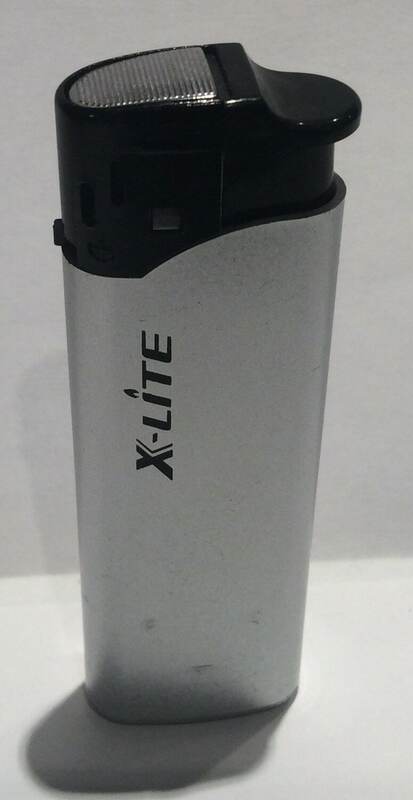 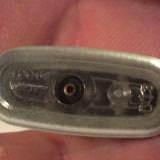 This is a great cigar lighter for the price. 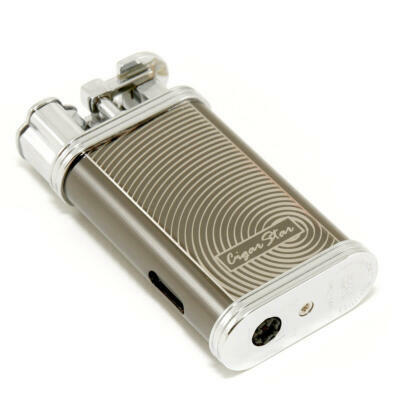 OUTSTANDING VALUE FOR A CIGAR LIGHTER. 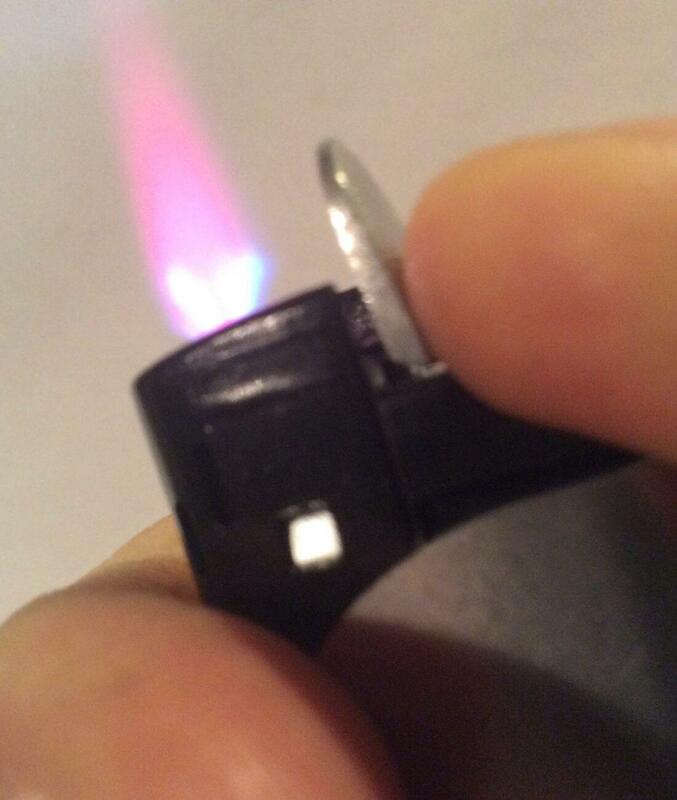 Grab a cigar lighter and a new cigar cutter. 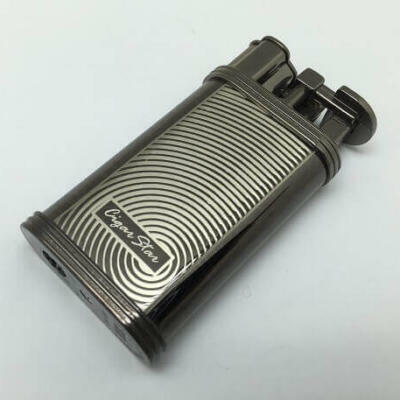 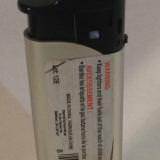 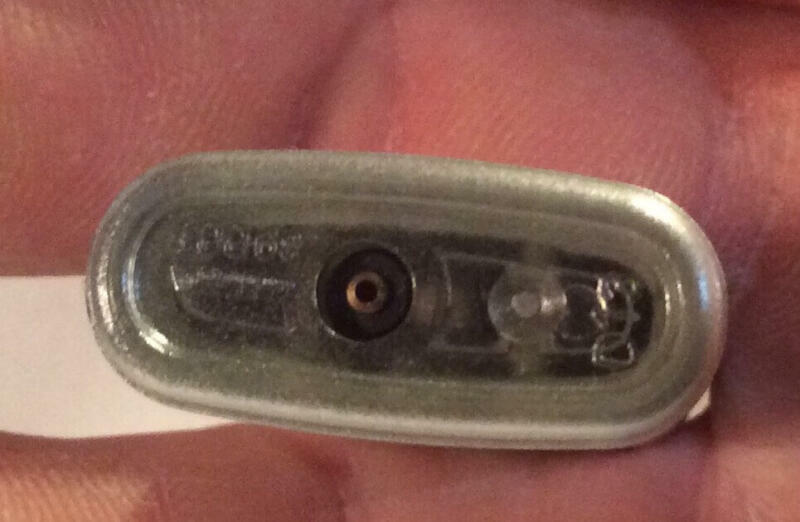 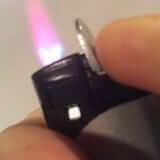 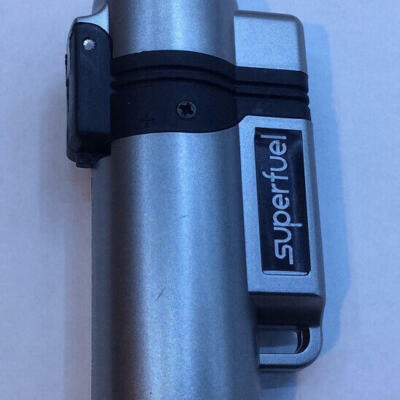 Cigar Torch Lighter Single-jet flame.